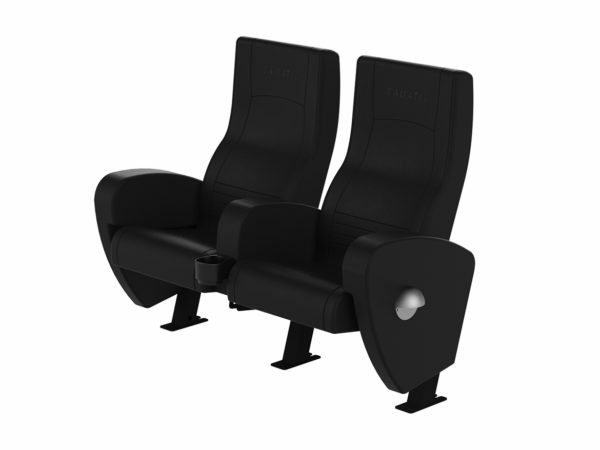 Odeon Grande offers venue owners/managers the ultimate luxury seating system in a range of a different formats that will impress audiences. 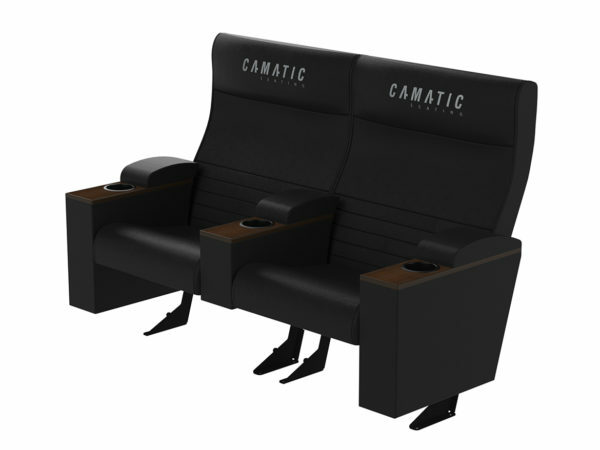 The Valencia series is the result of Camatic’s endeavour to provide the ultimate in cinema comfort and luxury. 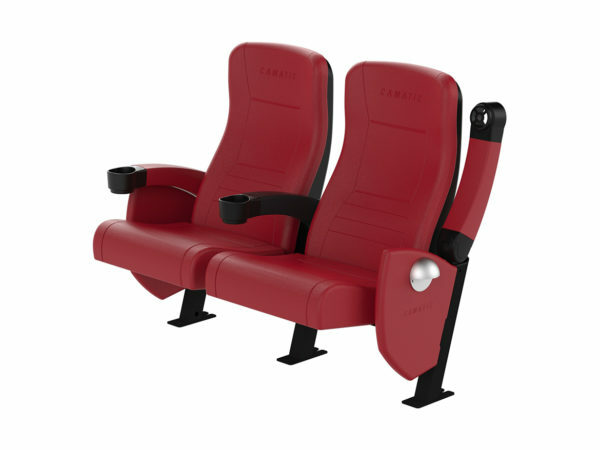 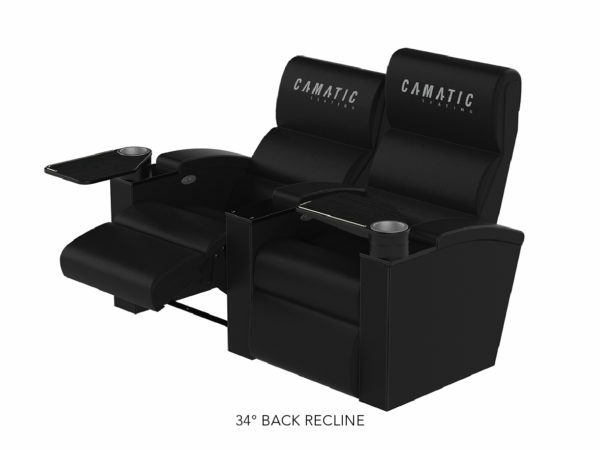 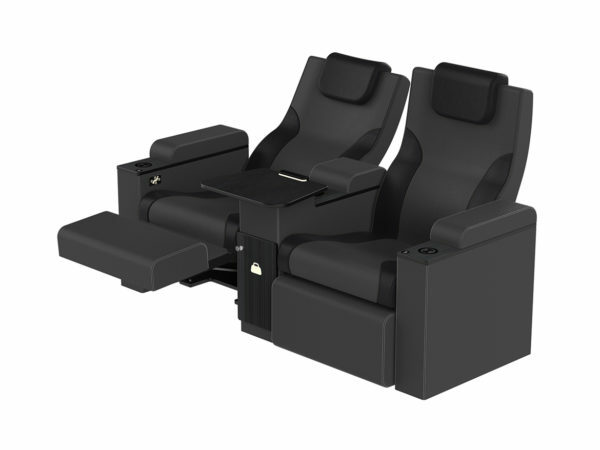 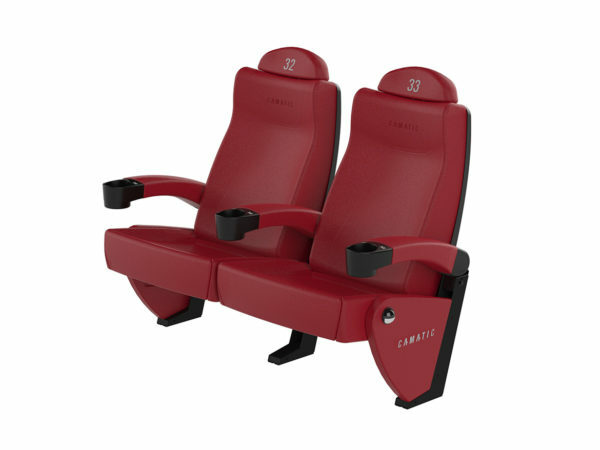 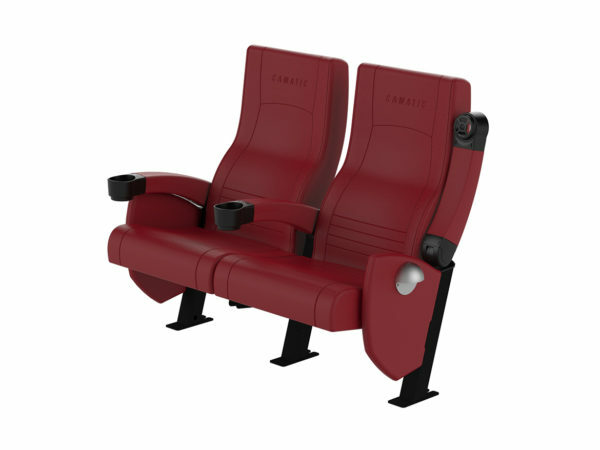 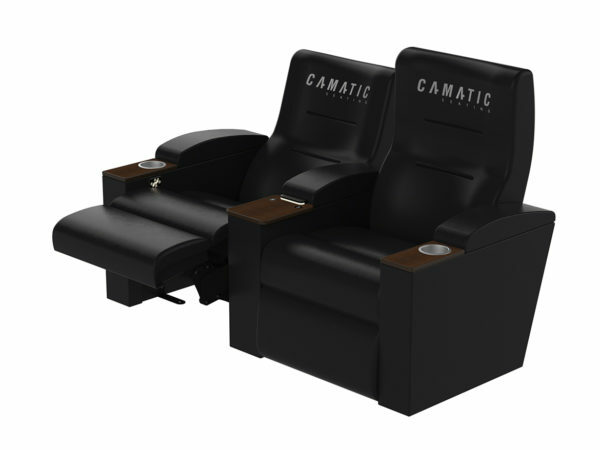 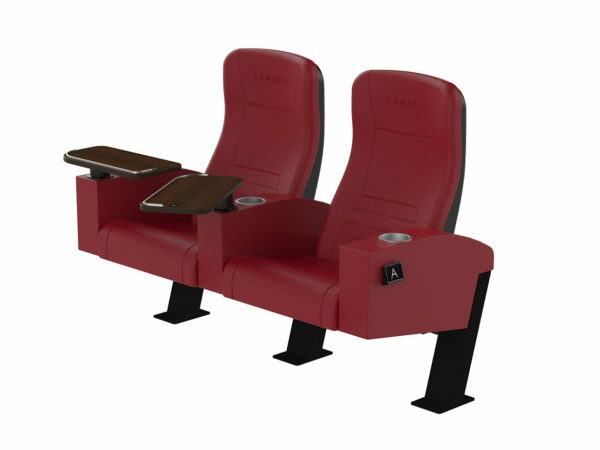 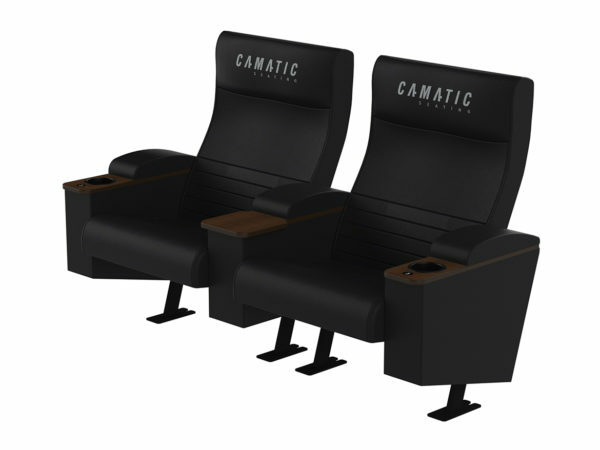 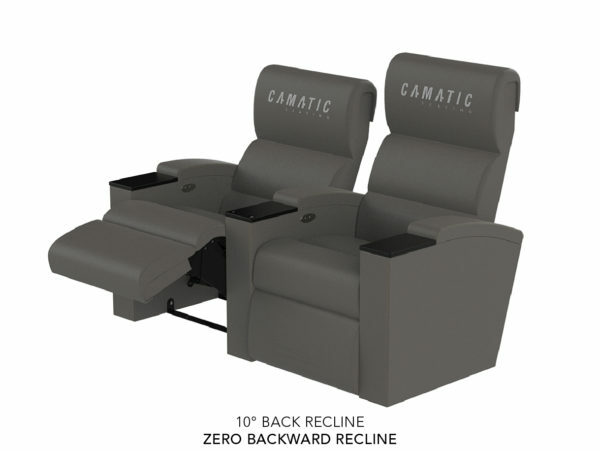 This series of motorised reclining chairs is available in a range of operation configurations and design features to suit all cinema experiences. 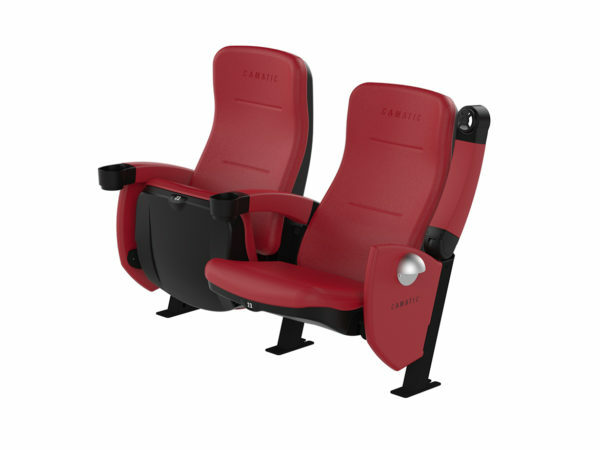 Sturdy and easily maintained, the Valencia is winning over audiences and cinema operators with every screening.